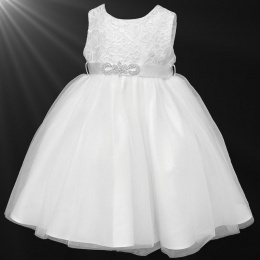 Available in 18-24 Months to 9-10 Years. 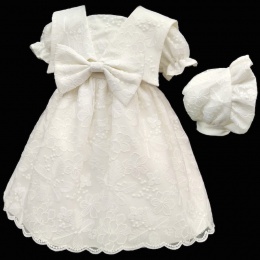 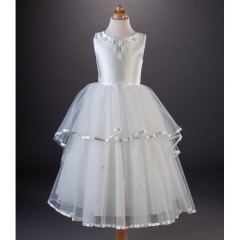 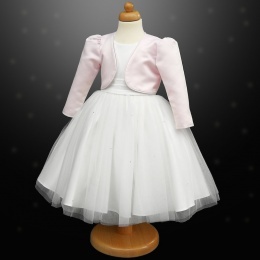 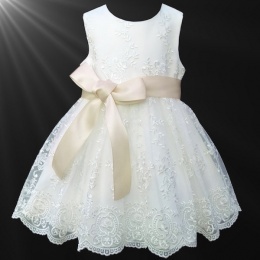 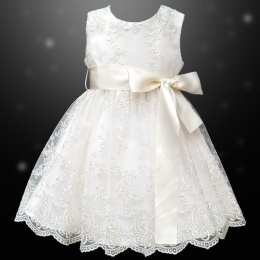 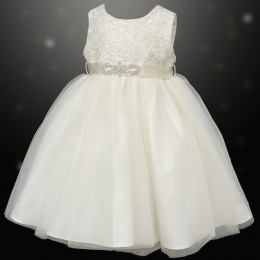 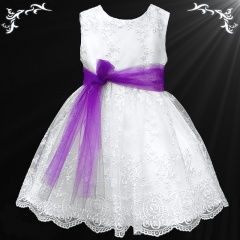 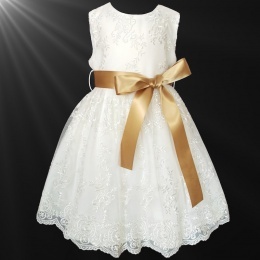 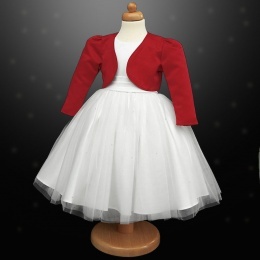 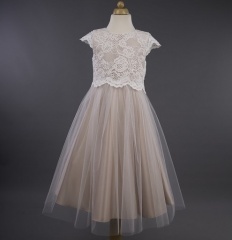 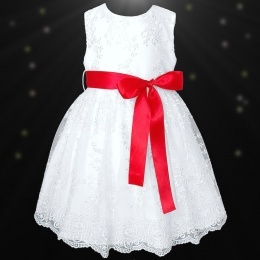 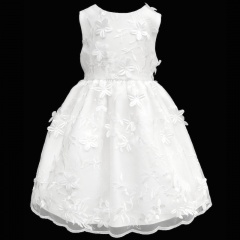 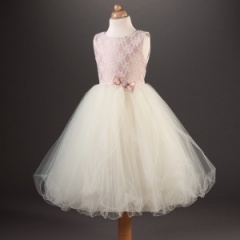 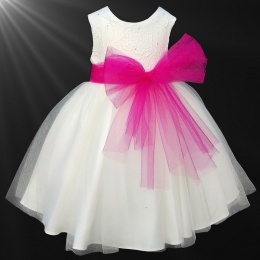 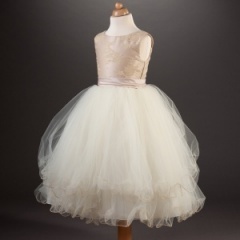 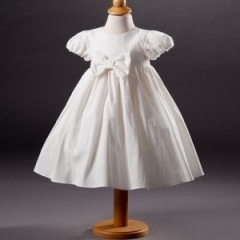 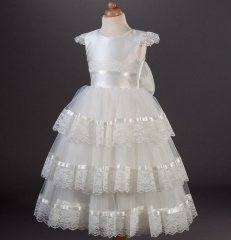 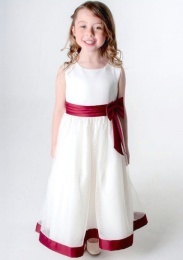 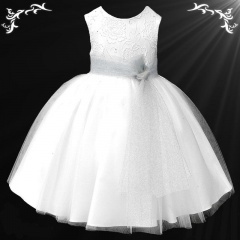 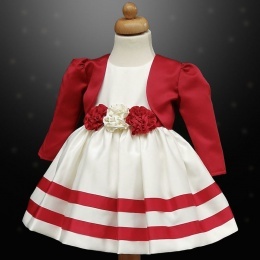 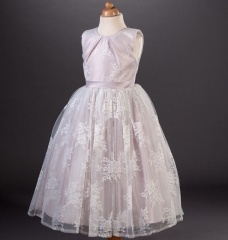 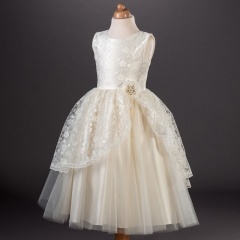 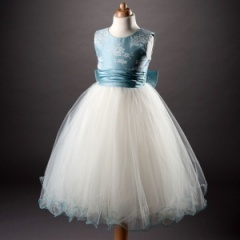 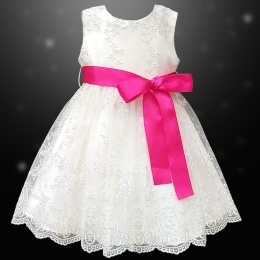 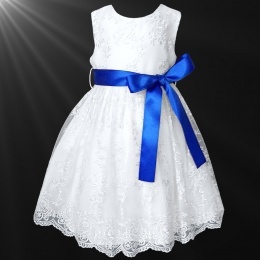 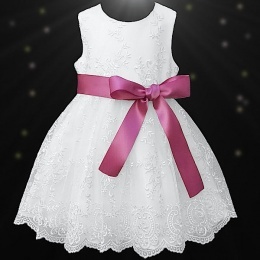 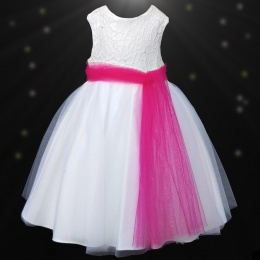 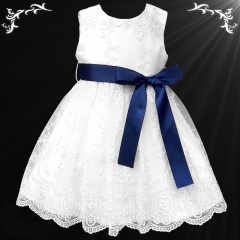 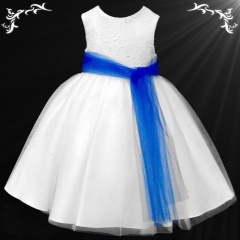 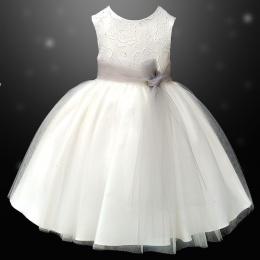 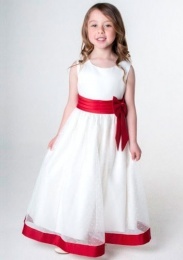 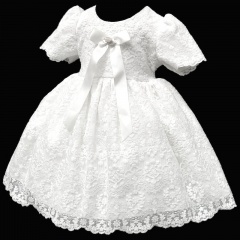 A wide selection of flower girl dresses and girls bridesmaid dresses, for baby girls, toddler, young & junior girls 0-6 months through to 14 years, in an array of colours including white, ivory, burgundy, light pink, hot pink, lilac, gold, red, purple, navy and many more. 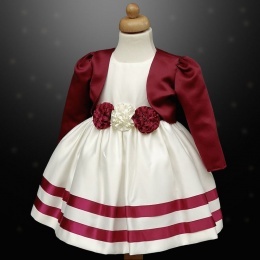 Made by designers in England UK, representing both style and quality, at affordable prices. 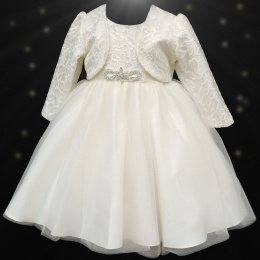 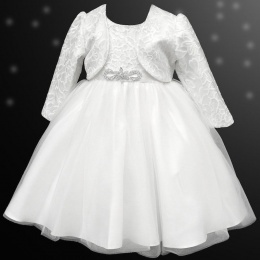 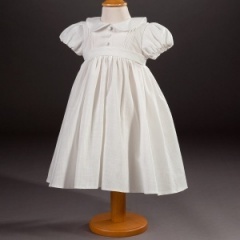 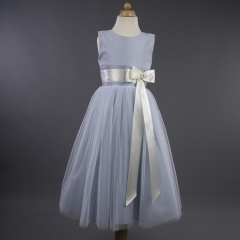 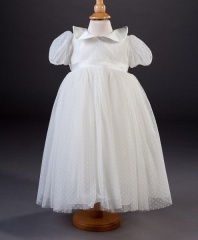 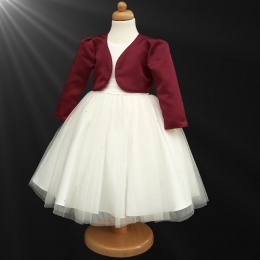 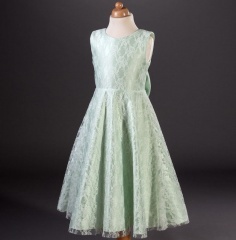 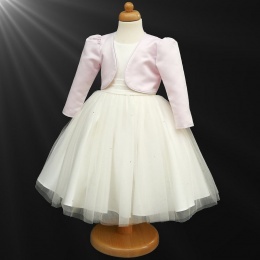 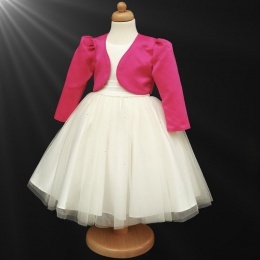 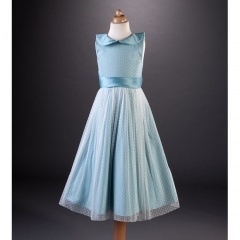 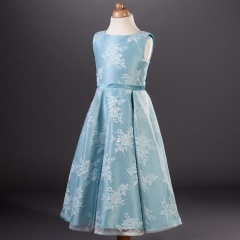 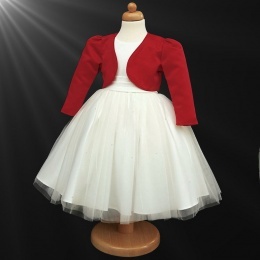 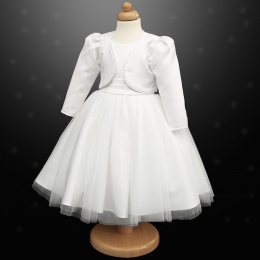 The girls dresses we sell are so versatile they can be used for many occasions including a wedding, christening, birthday party, photography portrait, etc. 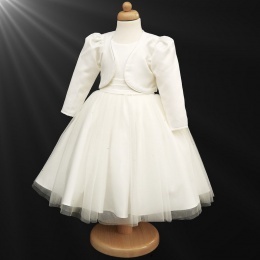 If you find a particular size or quantity you require is not available, please do not hesitate to contact us so we can get it in stock for you.